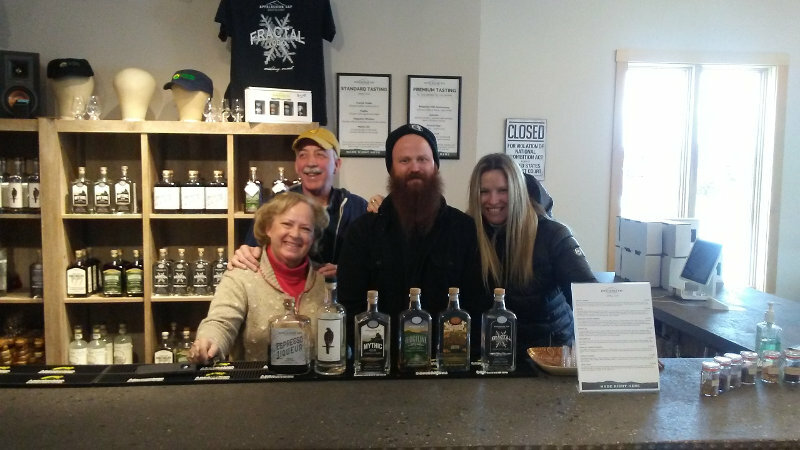 Our Vermont Brewery and Spirits Tour is for people who love world-class beer, spirits, and hard cider. 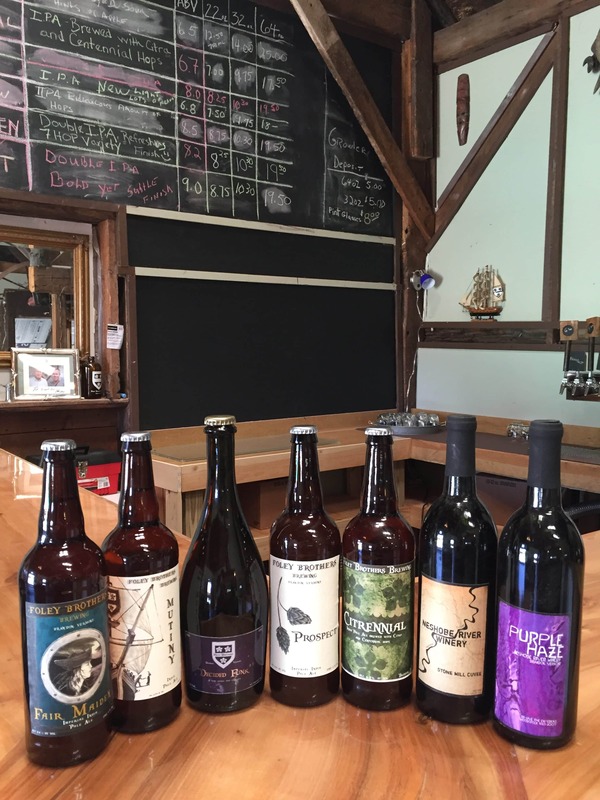 This guided tour visits 4 Vermont breweries, 1 distillery and 1 hard cidery, plus lots of great Vermont scenery. When booking a hotel for this tour, please choose a location in the Killington or Woodstock, VT areas. We will pick you up right at your door! 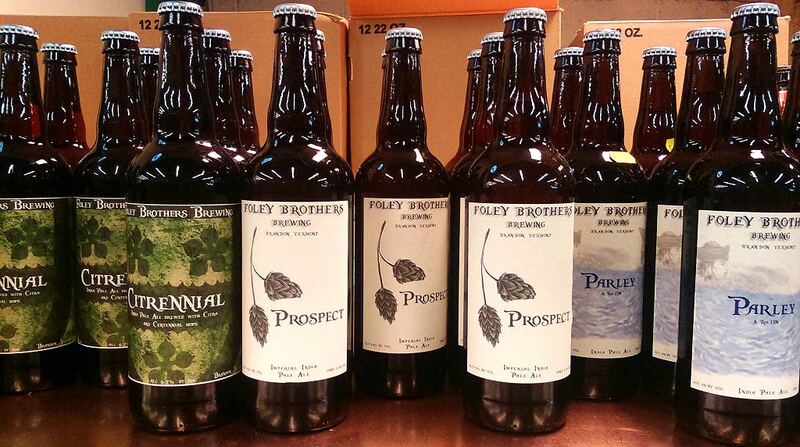 Our first stop of the day* will be at Foley Brothers Brewing, in Brandon, VT. This 15-barrel brewery brews in small batches, and is always experimenting with new recipes. Founded in 2012, this brewery selects the finest ingredients, operating with diligent brewing techniques and excruciating attention to detail. 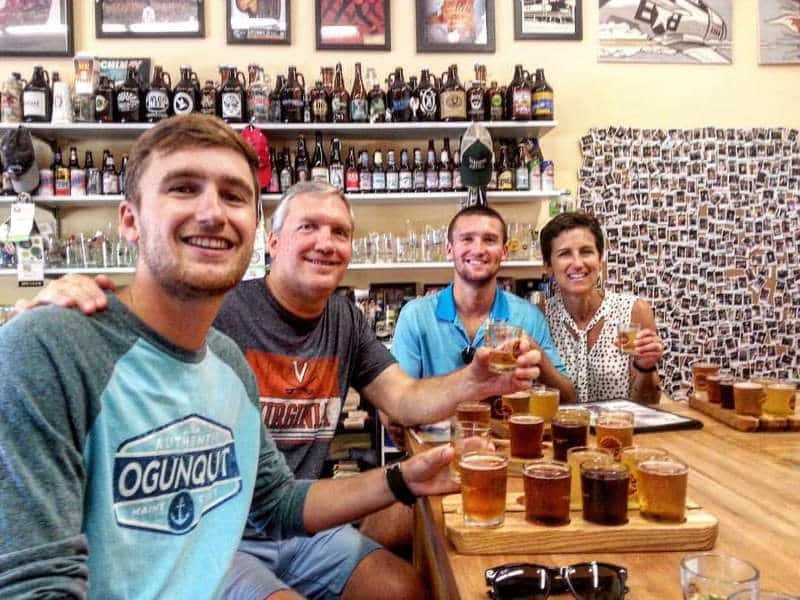 To us, the “at-home” atmosphere epitomizes the Vermont craft brewery scene! 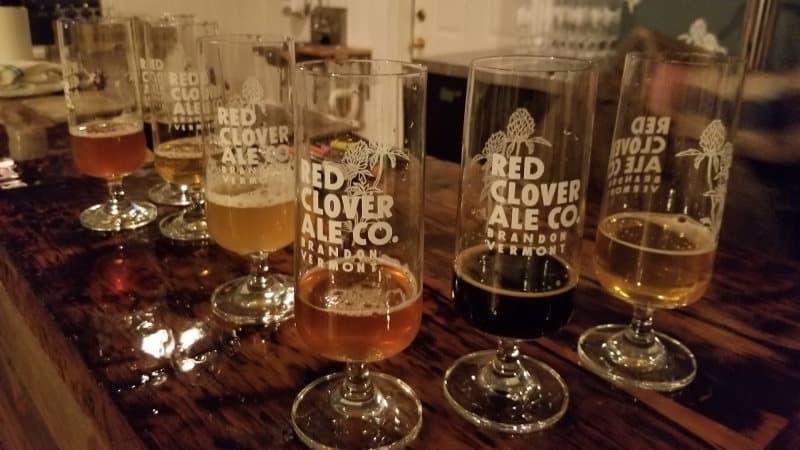 Next, we will visit the Red Clover Ale Company*, a brewery and taproom also in Brandon. 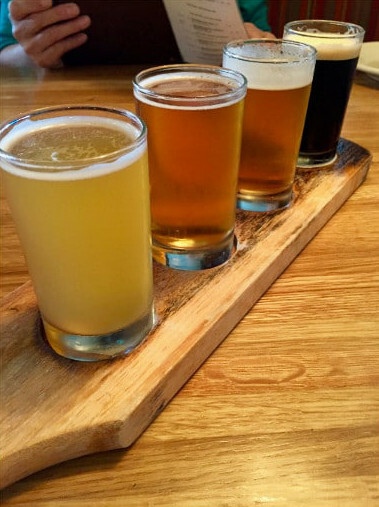 This craft brewery focuses on beers from a range of styles engineered to be exceedingly drinkable and delicious. 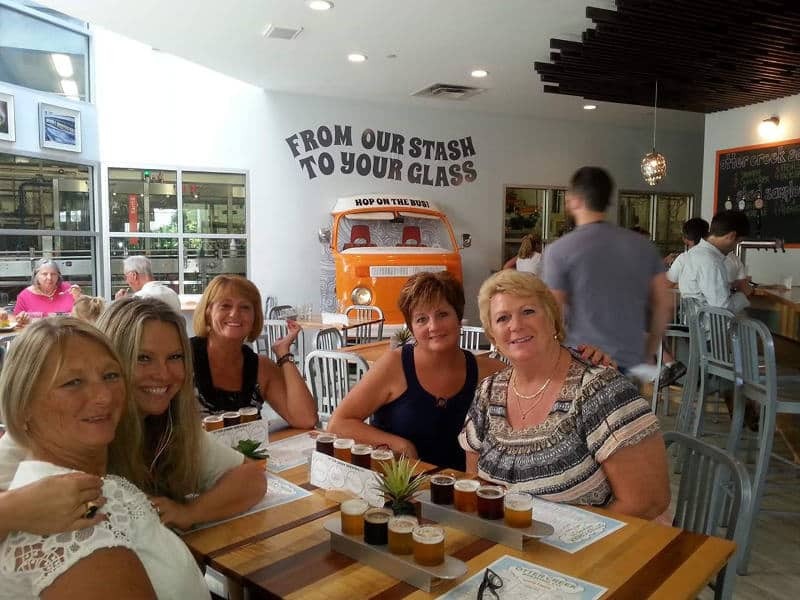 We love their beautiful tap room with its hand-crafted bar top and friendly staff! OMG!!!! There’s SOOOO many breweries!!! and receive 20% off per person! Our next stop will be at the Drop-In Brewing Company, in Middlebury, VT. This is a kegging-only brewery, with samples and growlers available for purchase in their tasting room. One interesting fact about this brewery is that it is the nation’s only full-scale brewing facility dedicated to brewing education. “An absolute must for beer and spirits enthusiasts. Natalia was very engaging and entertaining, provided great info about the areas we traveled through, and made the time fly by. There is pick-up and drop-off offered, which is also very helpful, especially for this sort of tour. Sample sizes were just right to keep you buzzing, but not so much that you go sloppy. Our next stop of the day will be at Otter Creek Brewing Company, where lunch is available for purchase on the premises. This facility is home to two different brands: Otter Creek and The Shed Brewery. 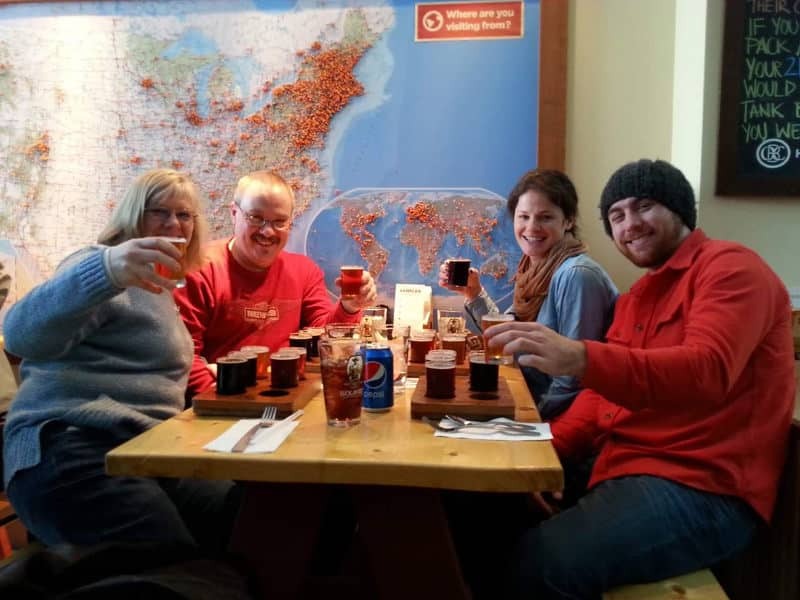 The visitor center has a fun atmosphere about it, and we love the generous portions provided in their beer samplers! 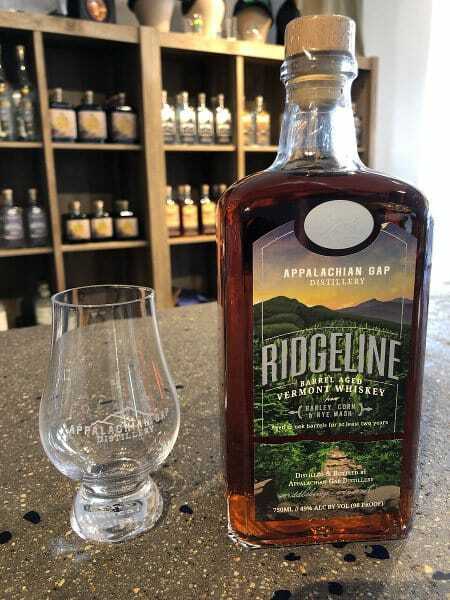 Our next stop will be at the Appalachian Gap Distillery where you will taste seven unique spirits: Ridgeline Whiskey, Mythic Gin, Peregrine Gin, Papilio VTquila, Fractal Vodka, Snowfall Whiskey, and Kaffekask. We’re partial to Papilio for its smoky hints of maple and echoes of tequila. 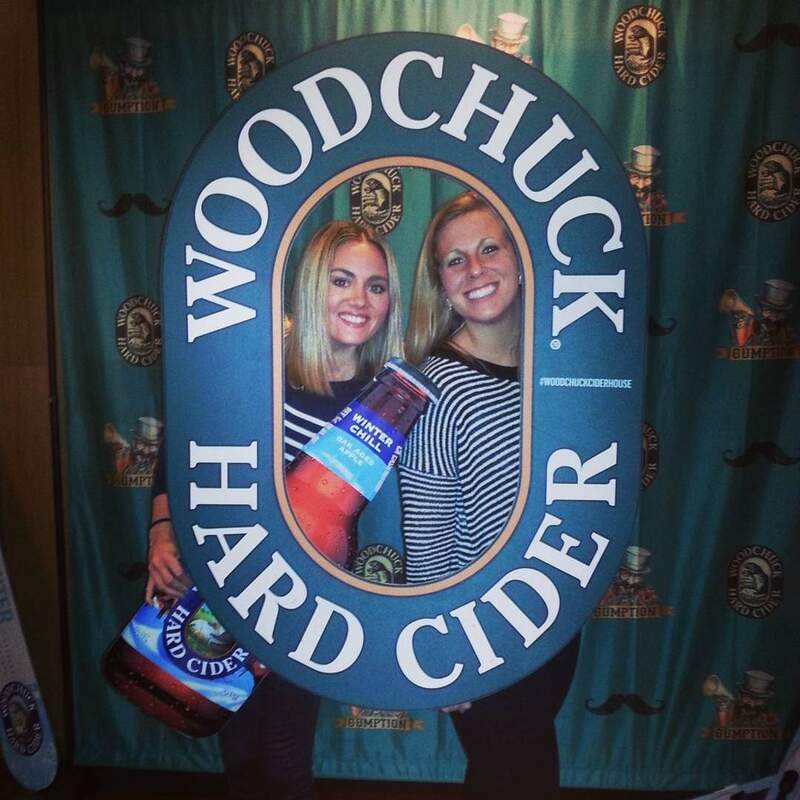 Our final destination is just a short drive up the road to Woodchuck Hard Cider*. In their brand new facility, we will take a self-guided tour to see how hard cider is made. Woodchuck Cider has many delicious varieties to choose from. Our favorite is Private Reserve Barrel Select, which is aged for six months in genuine white oak Kentucky Bourbon barrels. This day tour concludes by returning all customers to their original pick-up locations. 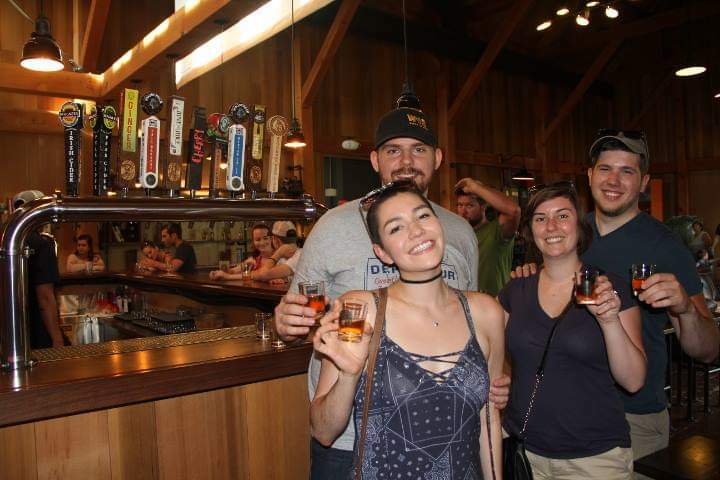 A visit to four unique breweries, offering five individual brands: Foley Brothers, Red Clover Brewing Co., Drop-In Brewing Company, Otter Creek, and The Shed Brewery. Foley Brothers, Red Clover Ale Co., and Woodchuck Hard Cider are closed on Mondays and Tuesdays. 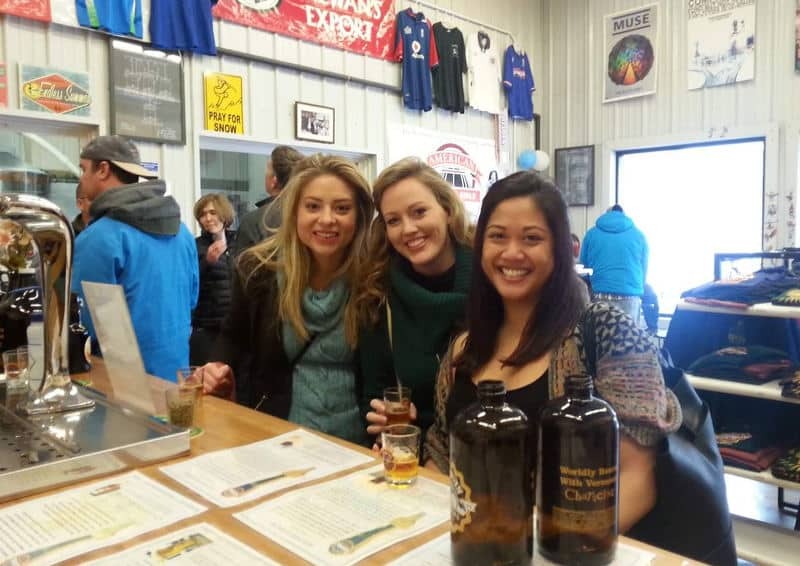 In their place, we will visit Long Trail Brewing Company, Fiddlehead Brewing Company, and Dakin Farm. 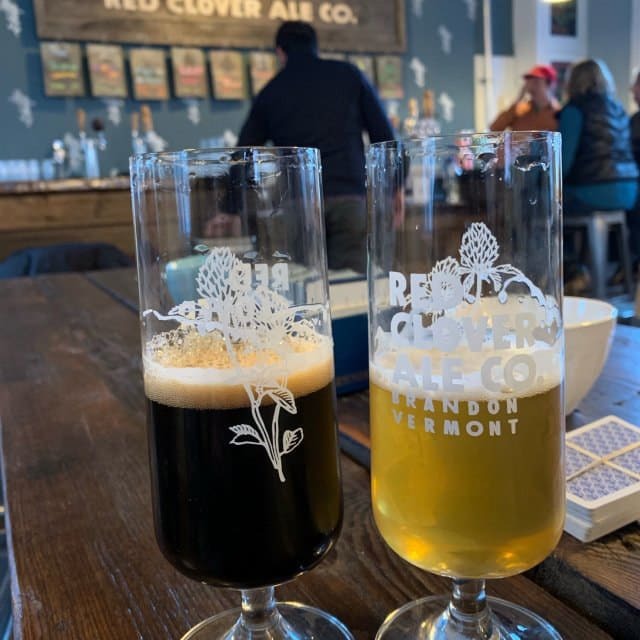 Red Clover Ale Co. is closed on Wednesdays. In its place, we will visit Fiddlehead Brewing Company and Dakin Farm. 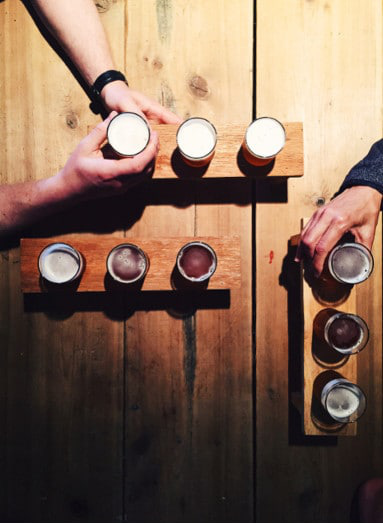 Alcohol may only be consumed on the premises of each brewery/distillery. Drinking in our tour van is strictly prohibited.